POLITICAL TIDBITS: Berna Puyat did the right thing in cancelling this year's "Miss Universe Pageant" in Manila. Boracay as Paradise Lost. In contrast, tiny Fiji in South Pacific, incredibly conscious about sustainable tourism practices, draws droves of tourists in straight flights from Japan, Singapore, Vietnam, Bangkok and many other destinations. Berna Puyat did the right thing in cancelling this year's "Miss Universe Pageant" in Manila. Boracay as Paradise Lost. In contrast, tiny Fiji in South Pacific, incredibly conscious about sustainable tourism practices, draws droves of tourists in straight flights from Japan, Singapore, Vietnam, Bangkok and many other destinations. Among the 335 tiny islands of Fiji in the South Pacific. Fiji's many islands, its palm-lined beaches, coral reefs and clear lagoons are drawing tourists in straight flights from all over the world. Berna Puyat, who has been uncovering wanton spending of tax-payers’ funds in various projects and travels of DOT officials, said her department “would just focus on other things.” Judging from her initial moves in DOT, these “other things” would mean pursuing projects more substantial in nature, even as she curbs the seemingly mindless spending that many government offices are guilty of---as though the peso was being de-monetized. It would certainly be most INAUSPICIOUS to host the Miss Universe Pageant in Manila at this time, as TOO MANY SCANDALS HAVE HIT THE DOT IN RECENT MONTHS. If the beauty pageant would just be a cover-up for these scandals, it would be TOO EXPENSIVE A PATCH-UP JOB. What’s needed is to turn around the mind-set of folks in government toward projects that would be less wasteful but more meaningful for us Filipinos. I’m talking of projects such as Boracay, the once-incredibly beautiful, world-renowned island resort off Aklan, which has landed in TERRIBLE HEADLINES around the world recently. Its once emerald waters have become infested with algae so that no less than President Duterte has termed Boracay a “CESSPOOL." What’s just as appalling is the revelation, in the course of more thorough investigation, that the unfortunate turn of events in this erstwhile-paradise was due primarily to GOVERNMENT NEGLECT AND THE CORRUPTION OF ITS REGULATORY AGENCIES AT THE EXECUTIVE AND LOCAL LEVELS. An article titled “Boracay is ‘wild, wild West,‘ ” in the Philippine Daily Inquirer recently revealed that among the establishments and structures inspected, prior to the Duterte administration’s decision to shut down this famed resort island FOR SIX MONTHS, 427 resorts in Boracay were operating with NO business permits, 207 LACKED environmental compliance certificates, 199 had NO building permits, 427 did NOT have fire safety certificates, 412 FAILED to enroll workers in Pagibig, SSS and PhilHealth, while 112 had NO SEWAGE TREATMENT PLANTS. Indeed it was “wild, wild West” in that once emerald resort! The cause was obviously Boracay’s grand failure to abide by laws and regulations on the local and national levels, and it’s not hard to imagine that those resorts have taken to CORRUPTING REGULATORY AGENCIES ON A GRAND SCALE. The shut-down of Boracay for six months owing to unbridled corruption and neglect was truly depressing for one like myself, who has grown to love this beautiful island resort with my family as well as for seminars and and events there over the years. 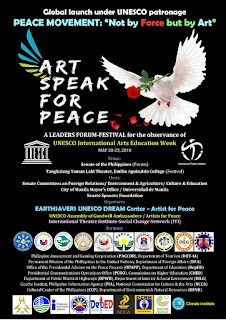 But what proved more depressing was when I happened to sit beside a delegate from the tiny island of Fiji in Oceania in the South Pacific, during the “GLOBAL LAUNCH OF THE INTERNATIONAL PEACE MOVEMENT, NOT BY FORCE BUT BY ART"---organized by my brilliant radio partner, RM Awardee for Theater Cecile Guidote Alvarez, earlier this week at the Emilio Aguinaldo College in Manila. 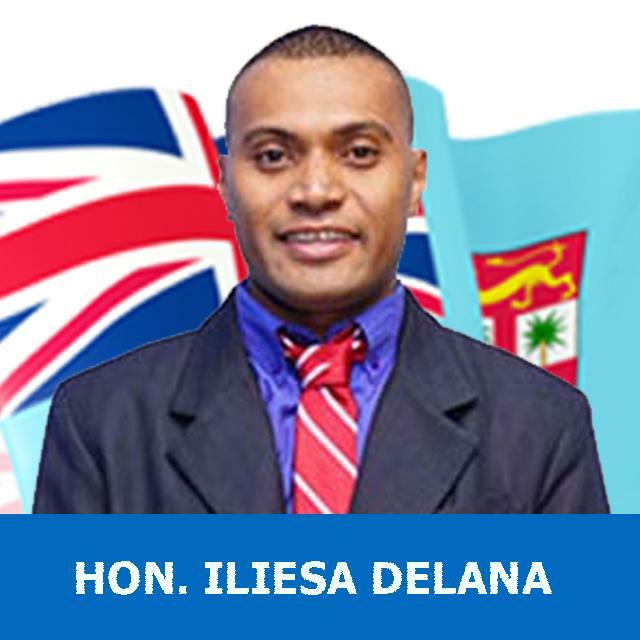 This delegate from Fiji, Iliesa Delana, is an athlete and member of the Fiji Parliament, deputy cabinet minister, and the first Fijian athlete to win a gold medal in high jump for Fiji in the Summer Paralympics 2012. That event was meant to launch inclusivity and creative empowerment through sports as well as awareness of the need to battle climate change. 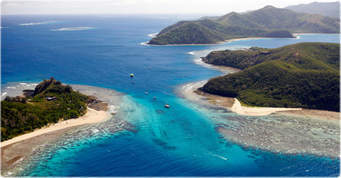 Fiji is a country in the South Pacific archipelago measuring up to only 18,274 sq.m. (the US is 538 times bigger than Fiji, while the continent of Australia is 424 times bigger) and consisting of more than 300 small islands, only 110 of them inhabitable, not to mention over 500 tiny islets. All of them boast of rugged landscapes, palm-lined beaches and coral reefs, and clear lagoons. Iliesa Delana recounted that since tourism is Fiji’s No. 1 industry and dollar-earner, every effort is being made by both public and private sectors to preserve its pristine beauty and cleanliness. But its efforts are paying off, AS TOURISTS ARE FLOCKING TO FIJI IN DROVES. As Mr. Delana stressed, Fiji now receives DIRECT FLIGHTS from nearby Australia, and Tokyo, Singapore, Bangkok, Vietnam, Hongkong and other destinations, to its one and only international airport. How do they preserve their tourist sites from pollution and degradation? Simple, says Delana, ALL RESORTS JUST HAVE TO FOLLOW THE RULES AND REGULATIONS, AS STIFF PENALTIES ARE IMPOSED ON VIOLATORS. By contrast, the problem in our Philippines really is that corruption appears to have become EMBEDDED IN EVERY NOOK AND CRANNY OF OUR COUNTRY---truly a pity for this nation that prides itself as THE ONLY CHRISTIAN COUNTRY IN ASIA and a sophisticated political entity, the bastion of democracy in Asia. Boracay has been our No. 1 tourism destination for decades, and yet wanton and brazen violations of health and tourism issues have gone unchecked virtually in the whole island. But it has also become evident that many other tourist spots in our country have been violating environmental and tourism rules and regulations as well for years. Among the violators mentioned are top destinations El Nido in Palawan and Puerto Galera in Mindoro. Just the other day, RM Awardee for "environmental activism," Atty. Ramon Oposa decried how Manila Bay, site of the world-famous sunset, has become "a giant toilet bowl that has not been flushed!" Blame is being laid on the squatter colonies that abound around the bay. We Filipinos are not known for our persistent upholding of the law and safety regulations---because of corruption, our No. 1 problem. By nature we also tend to be lackadaisical in caring for the environment. 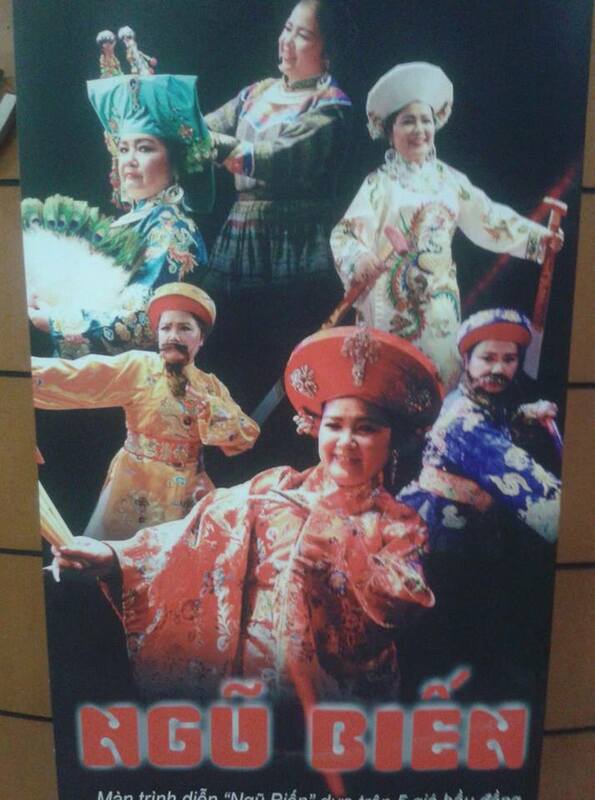 We are more famous for flash-in-the-pan reactions---probably because of our Latin roots. But we cannot always blame our roots for our problems, especially when a tiny spot on earth called FIJI, WITH ITS ENTIRE POPULATION JUST UNDER ONE MILLION PEOPLE, is drawing full flights each day because of its pristine beauty and clean living waters. There is just too much corruption in our country and people, which our faith and education leaders must help address.